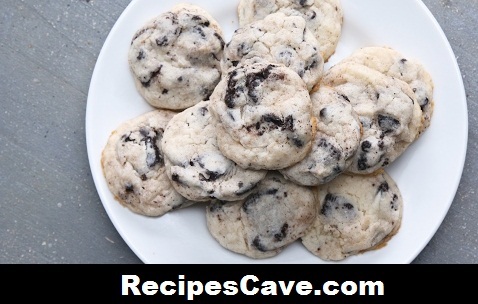 Easy Cookies And Cream Cheesecake Cookies Recipe - Hey cheese lovers today we are going to share the easiest way of cheese cake cooking recipe for you. Follow the bellow simple steps. 2. In a mixing bowl blend, cream cheese, butter, and sugar until fully combined. 3. Add 1 cup of flour to cream cheese mixture and continue to blend together until fully combined. 5. Roll batter into small balls and place on a parchment lined baking sheet. 6. Using your fingers or a warm spoon press down on the dough balls to help form a cookie shape. Your Cream Cheesecake Cookies Recipe is ready to taste.